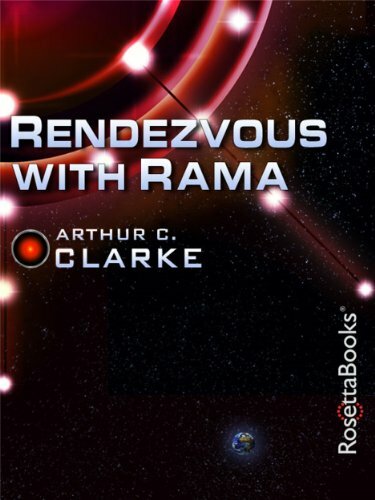 Rendezvous with Rama, by Arthur C. Clarke – Since I’ve read the whole Space Odyssey series, I decided to give these books a shot as well. They’re fairly similar in tone, with an emphasis on space exploration and visits by mysterious aliens. In the 2130s, a time when several planets and moons have already been colonized, the agency monitoring such things finds a cylindrical spaceship in the asteroid belt, and most of the story consists of humans exploring it. They find animals that are mass-produced and basically function like robots. As with the Odyssey books, the focus is more on discovery than on characterization. We do learn some quirks of the people involved, but not enough to really make them stand out. We’re told that the captain of the Endeavour has two separate families on different planets who don’t seem to know about each other, but it’s not particularly relevant to the plot, apparently just a quirk of an interplanetary society. It’s an interesting take on this kind of story as, unlike the aliens who built the monoliths, the Ramans appear to be totally neutral, neither seeking to help nor harm humanity. 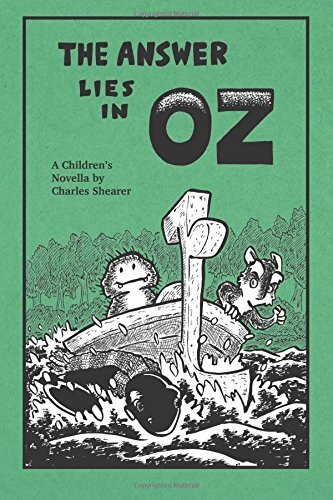 The Answer Lies in Oz, by Charles Shearer – This is a fairly short adventure, but a fun one, with a light fairy tale feel to it. It begins when Eenk, a cranky and unsociable rodent-like creature, wants to find out why his trees aren’t bearing fruit. He reluctantly seeks the help of his neighbor, the spiky and armless Foof, who advises a journey to Oz. 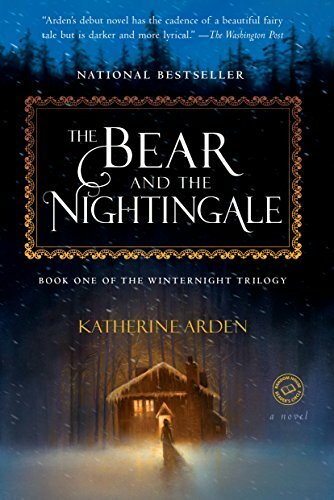 The two of them take another neighbor’s wheeled boat to the famous fairyland, encountering a few more odd beings along the way, including a seal who wants to be able to walk around on land. When they encounter Ozma, she teaches Eenk a lesson about his self-centered ways, but also helps him and his companions. The author is an artist and musician who makes several music jokes that I didn’t really get, particularly with the workings of the boat, but it helps that the other characters don’t always get them either. There are some other cleverly whimsical elements as well, like a musician who reinvents the accordion but calls it a Quaverous Sonophone, and an invitation to take notes and draw a diagram on the last page of the book. I am curious as to the location of Eenk and Foof’s homeland, which is apparently on the Ozian continent, and perhaps in the northern part since they enter Oz through the Gillikin Country. This entry was posted in Book Reviews, Christianity, Eastern Orthodox, Fairy Tales, Magic, Mythology, Oz, Religion, Russian and tagged arthur c. clarke, charles shearer, katherine arden, morozko, ozma, rendezvous with rama, the answer lies in oz, the bear and the nightingale. Bookmark the permalink.